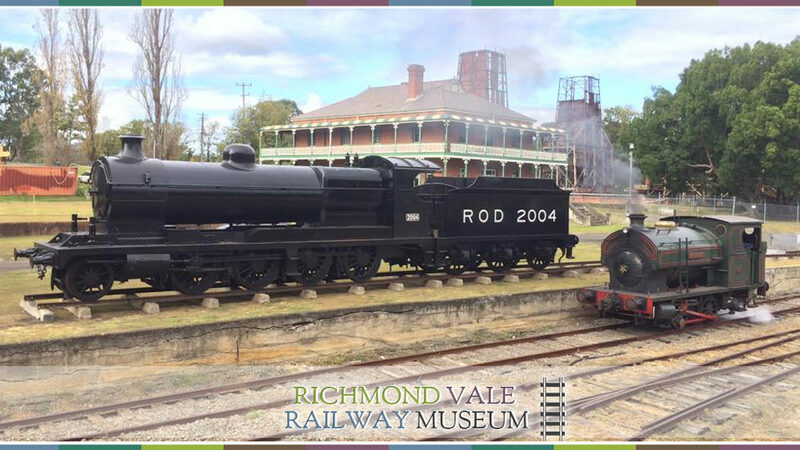 Richmond Vale Railway Museum is located in an attractive bushland setting off Leggetts Drive Richmond Vale, approximately 4km south of the Hunter Valley township of Kurri Kurri. It is the only operating heritage railway north of the Hawkesbury. Special events throughout the year – watch our blog and Facebook for further detail. Come and see us – we are open on the first three Sundays of each month, and every school holiday Sunday, with the gates open from 9.30am.